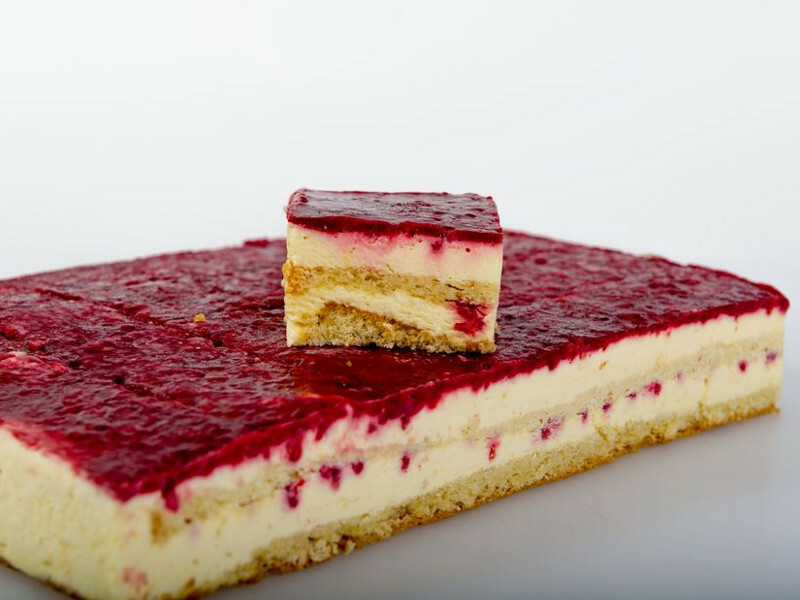 Give us a call and we’ll get you set up with your own account for quick and easy ordering. Please call for the latest price list or to make an order. Please allow 48hrs to avoid disappointment. 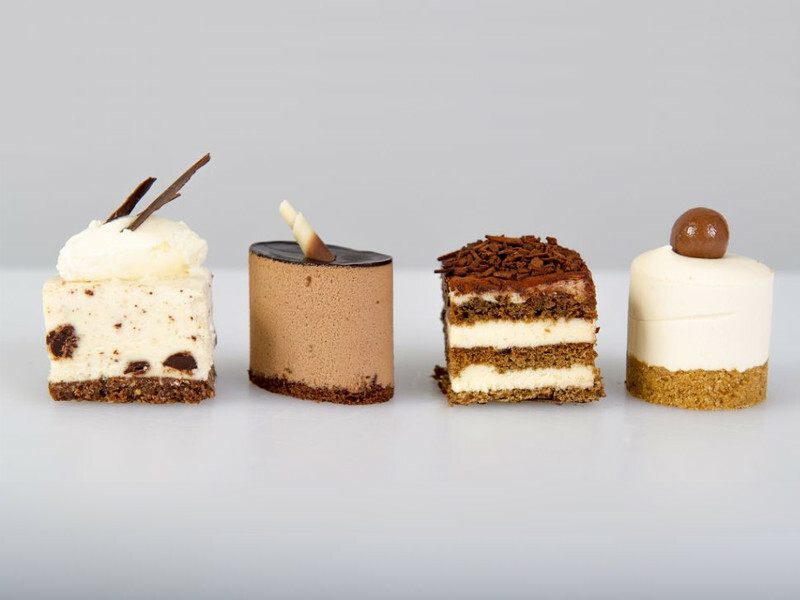 Cakes are to be collected from Unit 7 & 8 Portside Marina Commercial Park, unless otherwise arranged. 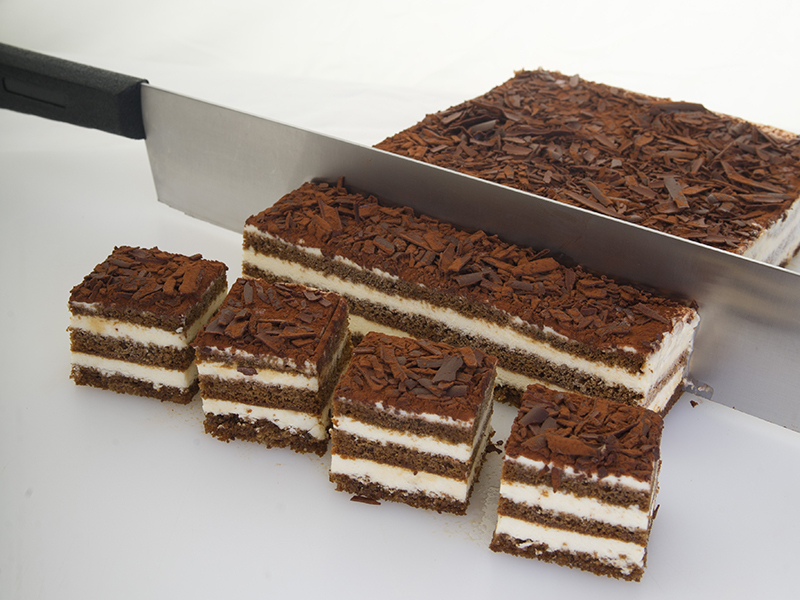 Call now to discuss your requirements, we’re always happy to help! 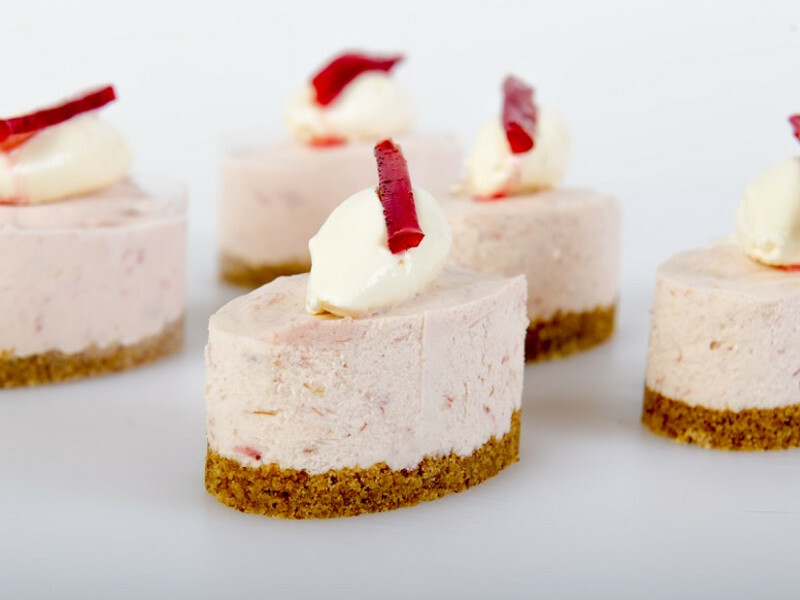 Perfect for large Banquets, Buffets, or special occasions. Sometimes a change of shape or size is required. 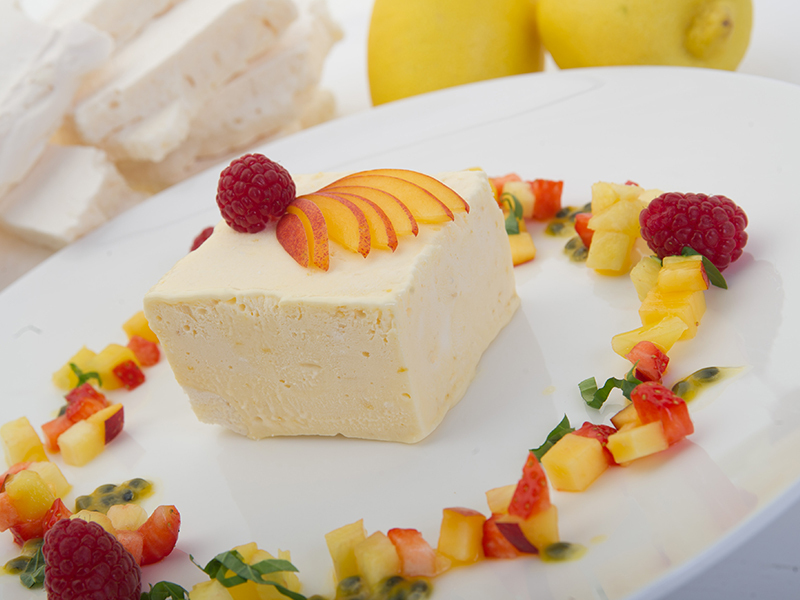 Our slabs offer the Chef lots of flexibility and are really cost effective. 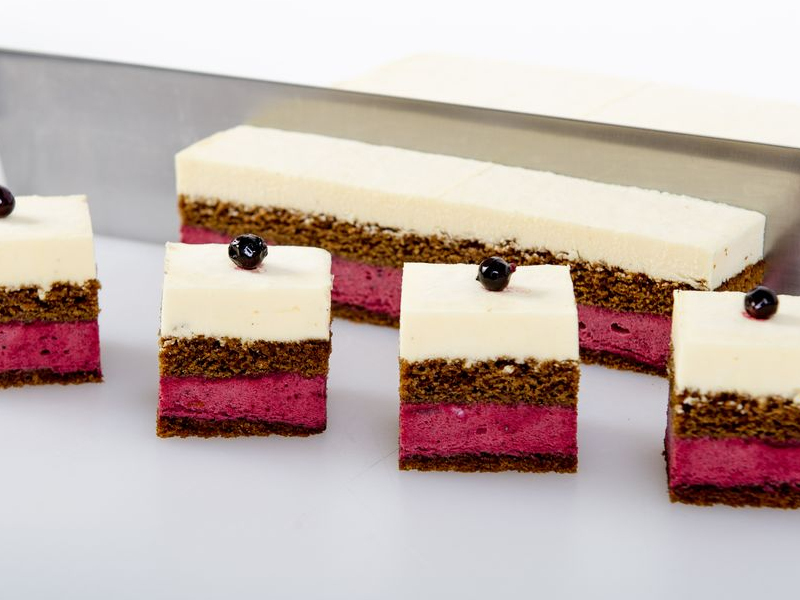 These catering-size slabs which can be marked for Banquet size or Mini size and cut by the customer. 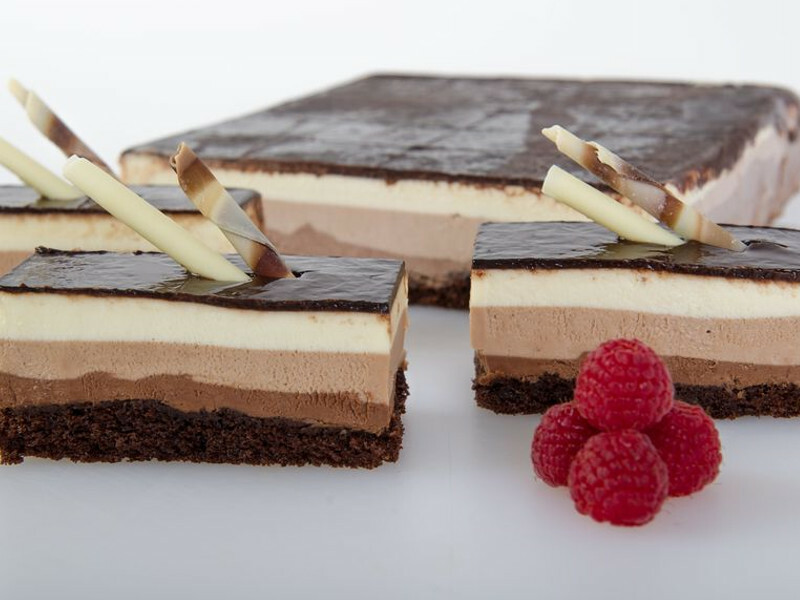 Light creamy layers of dark, milk and white chocolate on a chocolate sponge base, soaked with Brandy syrup. 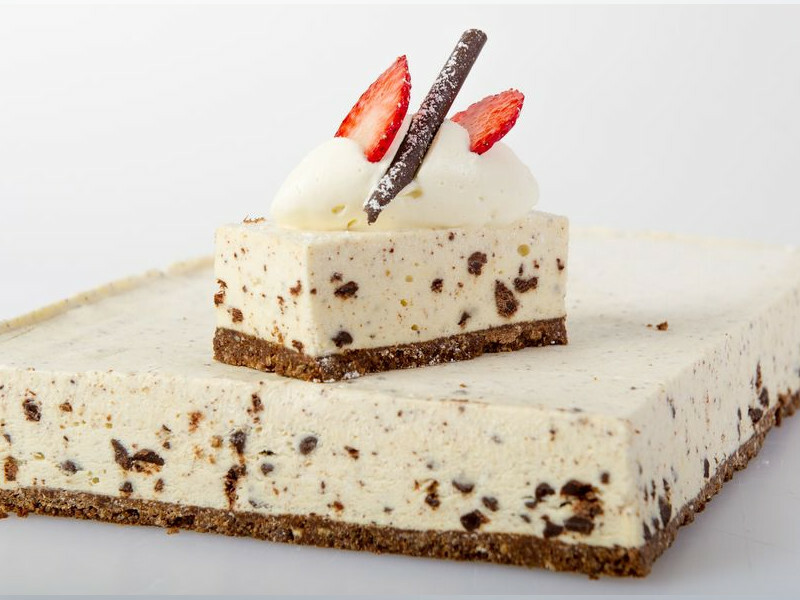 Light & rich, creamy Baileys topping on digestive base. 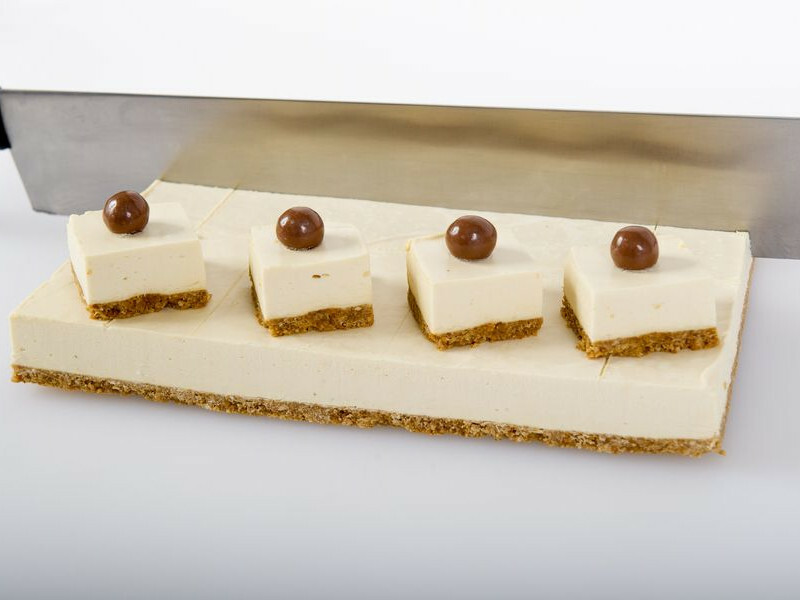 Creamy & delicious vanilla cheesecake with Belgian Chocolate Chips & a chocolate biscuit base. 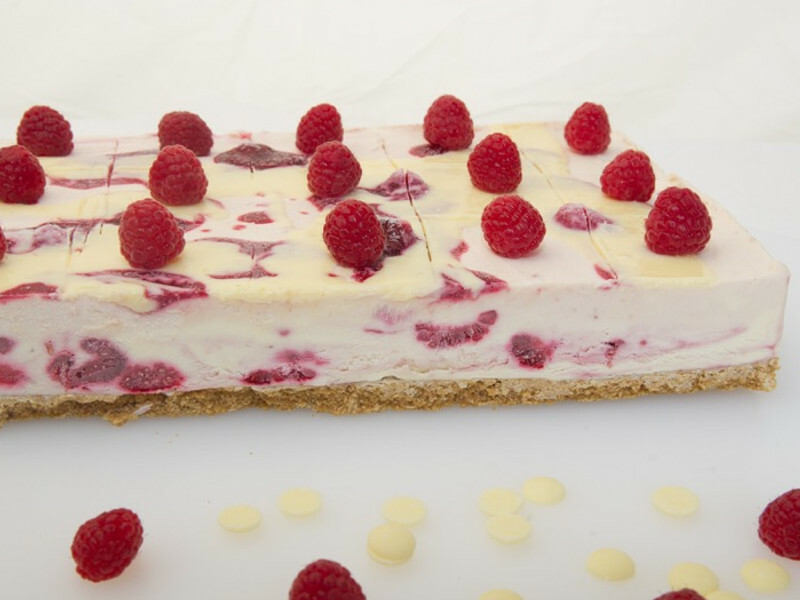 Creamy white chocolate cheesecake topping flecked with raspberry on a digestive base. 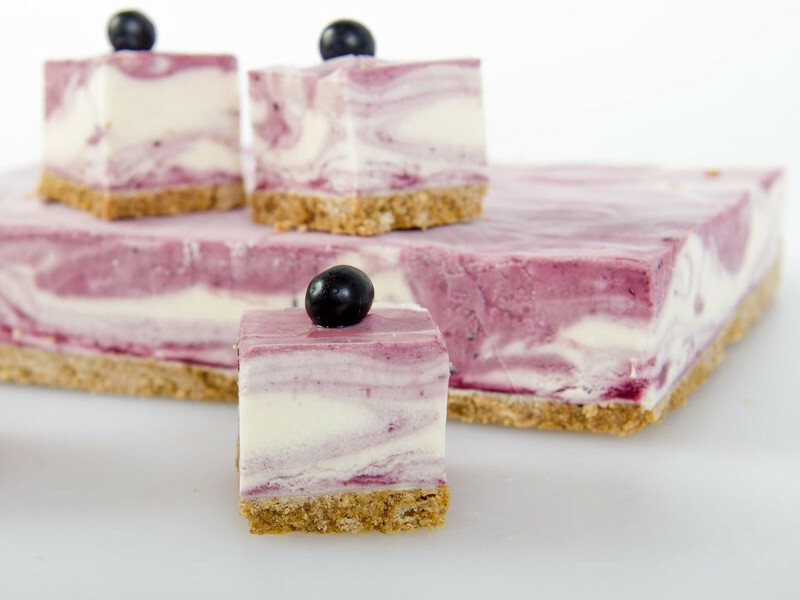 Creamy cheesecake topping with intense berry puree on a digestive base. 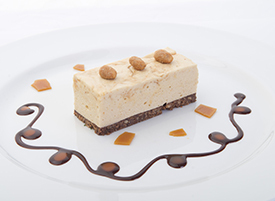 Creamy peanut butter cheesecake with a lick of salty caramel, super flavours wrapped up in one. 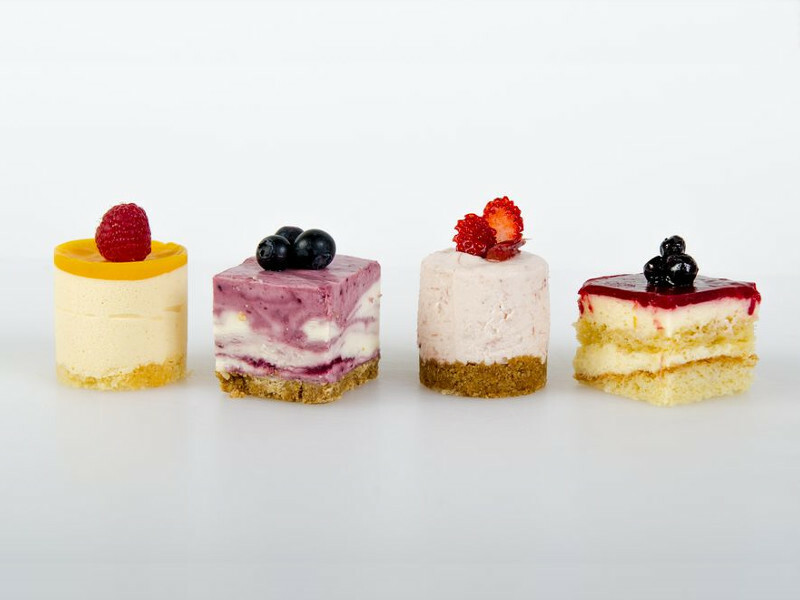 Wicked Desserts, Unit 7+8 Portside, Marina Business Park, Cork.